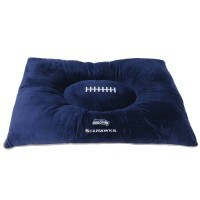 This officially licensed Seattle Seahawks Pet Pillow Bed also works great as a crate bed. 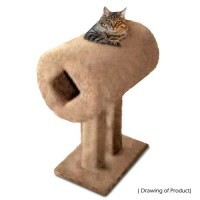 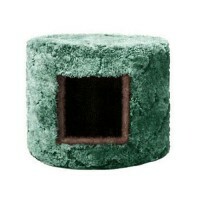 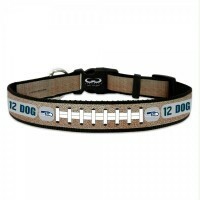 The dimensions are large, so your pet has plenty of room to watch the game in comfort. 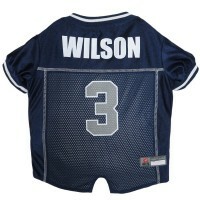 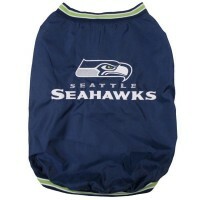 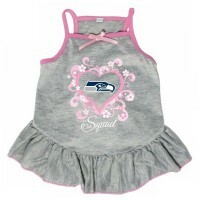 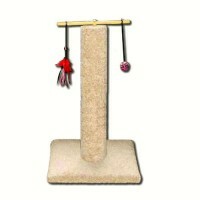 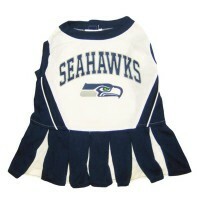 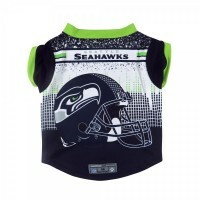 Let your pet support your favorite player in this great looking Russell Wilson's pet jersey. 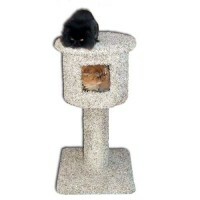 Fe..